Surfing the Rave Waves of the Indie Ocean of Excellence! If you haven’t yet cottoned onto the wonderful indie book community known as the Rave Reviews Book Club, or are still mulling over whether to join up – here’s SEVEN reasons to start swimming into the warm currents with this fast-growing and very dynamic group of people, joined in a shared passion for great books. Whether you’re a writer or a reader (or, as most of us are, BOTH!) there’s so many reasons to enjoy membership of this excellent club that’s the beautiful bouncing brainchild of indie author, publisher and promoter, NONNIE JULES who opened up her own reviewing blog to other like-minded souls in December 2013 and has been going and growing strong ever since by profiling, promoting and propelling indie books and authors. It’s not just about the reviews however. We have tons of other activities, including blog tours, writing competitions, author features and interviews happening online, but it’s our latest exciting venture onto the air waves of the Web with bright and breezy interviews and discussions with SEVEN – yes, 7! different 30 minute radio shows hosted every month, and which anyone can participate in, through the dedicated Twitter hashtag feeds… So, without further ado here’s where the greatest online Indie surf goes on and how YOU can dive right in there! John started a series on his blog called “MY INSPIRATION” featuring inspirational quotes from a wide variety of inspiring authors and speakers. From these quotes, John shares his interpretation of the author’s message. John has such a way of inspiring and lifting others up, that we felt his messages would be of great benefit, and should be shared with our members and the world. From these messages, it is our goal to inspire and wake up the greatness inside of every writer, hence the name of the show, ASPIRE TO INSPIRE. We hope that these messages will encourage you to live your life and write your story, your way. Are you fans of “THE VIEW” talk show? How about “THE TALK?” Well, we are bringing the same format to our RAVE WAVES BlogTalk Radio Show! Join our hilarious hosts as they get together around a virtual table in our BlogTalk Radio studios to “dish” the scoop on our members! Now, our scoop is not of the trashy tabloid kind…Oh no, our scoop is the GOOD SCOOP on all the great things our members are doing! This is a relaxed conversation between Bethany and her guest so we can all get to know the person ‘behind the the pen’ a little better – what gets them excited and what floats their boat! A picture might paint a thousand words but there’s an awful lot more than that goes into a bookful! Beem Weeks gets his guests to open up on the hidden delights and depths beyond those book covers and drills down to the nitty gritty of the writing process, research methods and inspiration that goes into the mix when publishing that opus. It’s all about the book… Host Marlena Hand in deep discussion with her guest author – all about their book and why YOU should buy it! This is a super opportunity to showcase your book and what makes it so great, or the ideal place to discover the next best ‘MUST GET’ for your reading shelf. Twice a month RRBC turns the spotlight on one of our most deserving authors for a whole week of guest blog posts celebrating their work and getting to know the person a little better. On the same day that the Spotlight Author gets a blog interview with RRBC President NONNIE JULES, John Fioravanti hosts them live in conversation on BlogTalk Radio – it’s why the Spotlight Author’s the hottest promotional seat in the club, and a fantastic way to put some ‘oompf’ into your online presence! King of the fun hangouts, John W. Howell gets close up and personal with RRBC member authors who’ve lived huge lives and have big stories to tell! Now, I hear you ask, how would I get on one of these shows? Well this is where belonging to a great community like RRBC comes into it’s own! Yes, it helps to have been chosen as a Book of the Month, a Spotlight Author, or Member of the Month but the real secret to making the most of your RRBC membership is to JOIN IN with the great activities and promotions that the club has to offer and, as well as making friends and having a whole lot of fun with people who’ve got a lot in common with you, you’ll find a host of folk who love to support their fellow members on social media, especially Twitter, on their blogs and sharing ideas and problems in the discussion pages and online chatrooms. Then one day YOU might find yourself talking live on a RAVE WAVES show or having your tweet read out on air by our wonderful fun-loving hosts! How do I know this? 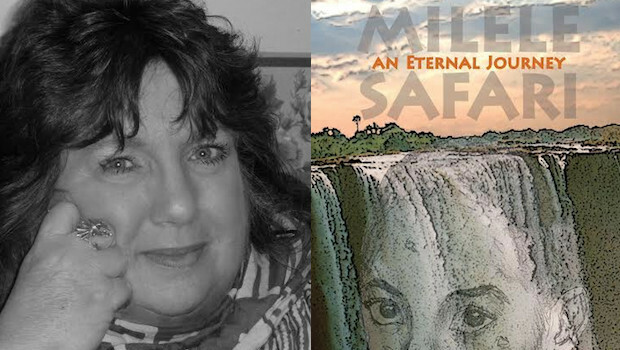 Well look up this page on the right a bit and you can listen to the recording of my own BEYOND THE COVER interview that got some much needed exposure for my book Milele Safari a few months after I was Member of the Month. How did I do that? I reviewed some books I’d probably have read anyway, tweeted support for some of the lovely people I’ve met in RRBC, submitted some poems to the Rave Soup for the Writer’s Soul Anthology and just had a great time joining in with the fun activities we have in the Club. It’s certainly the best $25 I’ve invested in raising my author profile and invaluable in terms of knowledge, empathy and encouragement from other authors and readers. What have you got to lose aside from a few bucks a year? Get along to RAVE REVIEWS soon, join up, say that I sent you, then get straight into the swim on that indie surf board! What a fantastic post, Jan! 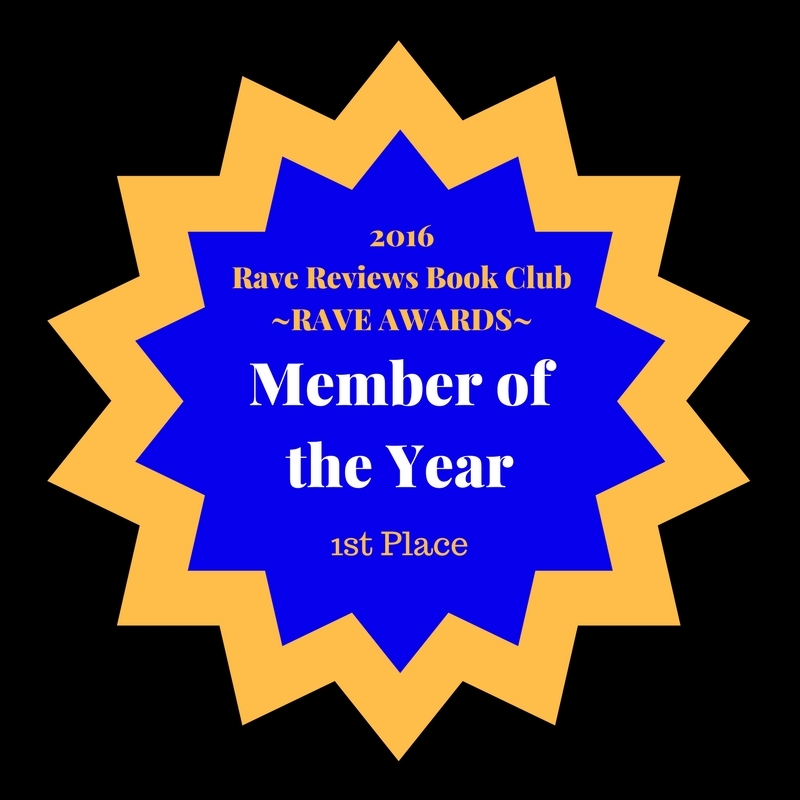 Your support of all things RRBC is just amazing! Worth repeating in places that matter – here’s an article about my second home online and why its community is so welcoming and conducive for those who’re taking an independent route as writers and/or publishers! An excellent post, Jan, I thoroughly enjoyed it! 😀 Thanks for the kind words John – I really love your Aspire to Inspire show!